teaching expertise. 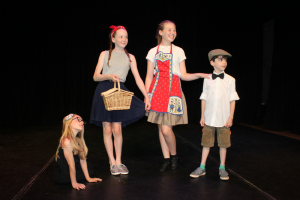 Open to children from the age of 5 from across the community, there is something on offer for every child to keep them stimulated during the holidays. 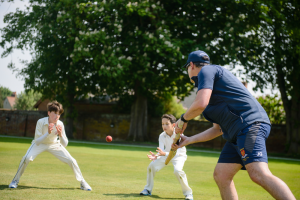 Felsted’s Cricket camp is a must for budding young cricketers this Easter, run by our own Director of Cricket and former England professional Jason Gallian. 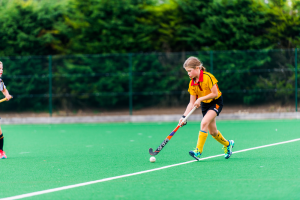 Netball, Hockey and Squash are also on offer for those wanting to expand their skills, alongside our popular Dance and Drama Camp, where children develop their skills and confidence to produce a wonderful showcase in Felsted’s own Theatre at the end of the week. 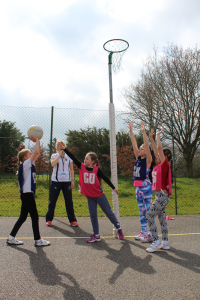 Our Multi Sports camp offers a range of fun sessions from volleyball and nerf war through to football, zorb games and tennis. Every day is different, bookable by the day or week, and is run by the hugely popular Scott Forbes and his team. And for those looking to learn to swim or to build confidence in the water, our renowned Swim School will give them those vital life skills. Book soon to secure your place – a 10% sibling discountis available. 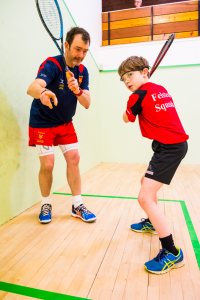 Full dates, details and prices can be found at www.felsted.org/coursesor contact the Enterprises Officeon 01371 822633 / courses@felsted.org.